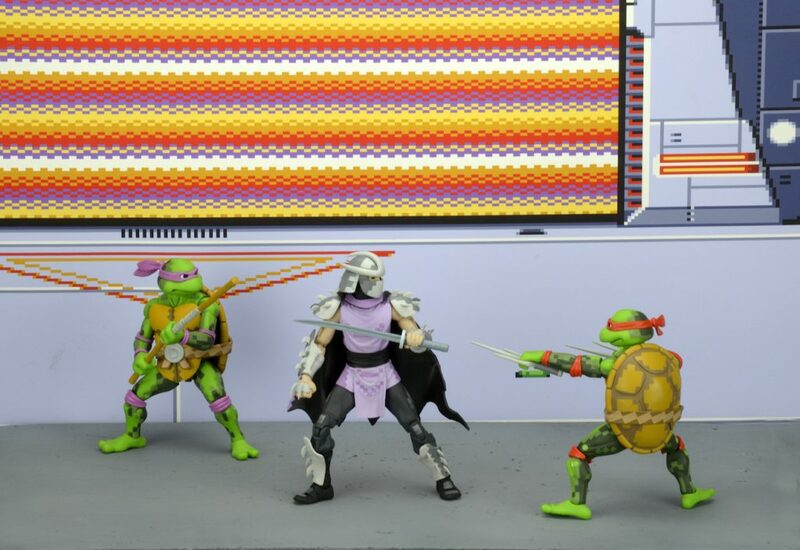 Does anyone have a digital version of the backgrounds from the Arcade game or Turtles in Time? 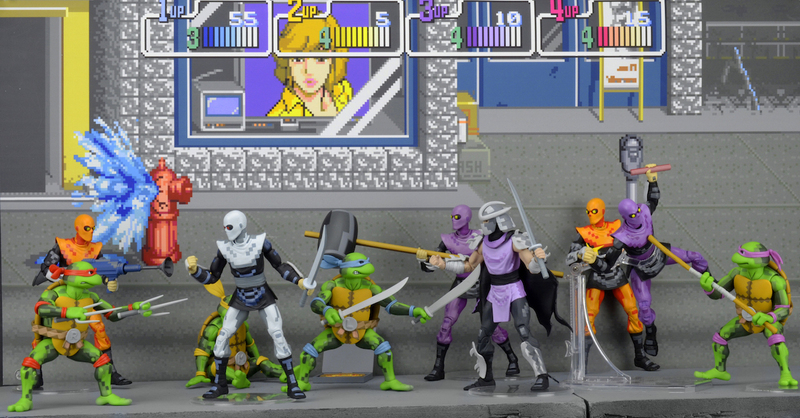 I want to print something out for backdrops to my Neca Arcade figures. I'm ideally looking for stuff like the cardboard backings that the figures came with, but I'd like to print a larger, more encompassing image for a larger area (ie show more of the stage than whats on the screen at once). This is what Id like to replicate but id like to have more of the background image. There are some backgrounds here.